Poor quality steaks. I could get better at Tesco which doesn't really inspire me to pay so much extra per a kg! The site makes it look like the steaks are going to be good, they have just been professionally shot. 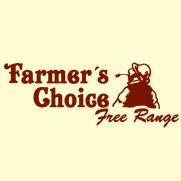 Despite saying that the food is fresh, the steaks arrived to me in an half defrosted state which tells me that they used to be frozen. Eden 4 Hampers www.eden4hampers.co.uk 3. Vintage Wine Gifts www.vintagewinegifts.co.uk 4. 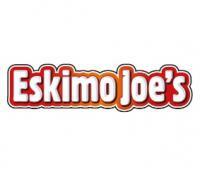 Eskimo Joe's - www.ejslush.com.au 5.